We are pleased to announce that Rabbi Dovid Libman will be joining us for Pesach as the Youth Program Director. 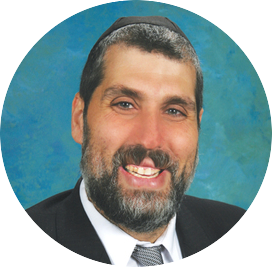 Rabbi Libman is a renowned Rebbi at Hebrew Academy of Long Beach (HALB), and comes with 18 years of experience working as a Pesach Program Director. He holds a dual masters in Education and Special Ed with vast experience working and mentoring children and young adults. He is also the program coordinator at Yeshiva Shar Lev, an after school program for special needs children. He spends his Shabbosim working in the youth department of the White Shul in Far Rockaway, and summers working with children at Camp Matov as Senior Division Head. He is very detailed oriented, and runs a very organized and efficient program. He has a great deal of experience hiring quality staff members and counselors, and running a top notch program to inspire, entertain and amuse your children. Rabbi Libman will also be spearheading a Masmidim program to allow the boys and teens an opportunity to continue with their learning throughout Yom Tov with a grand raffle at the end of Yom Tov. There will also be an amazing Teens program with lectures and activities for boys and girls. 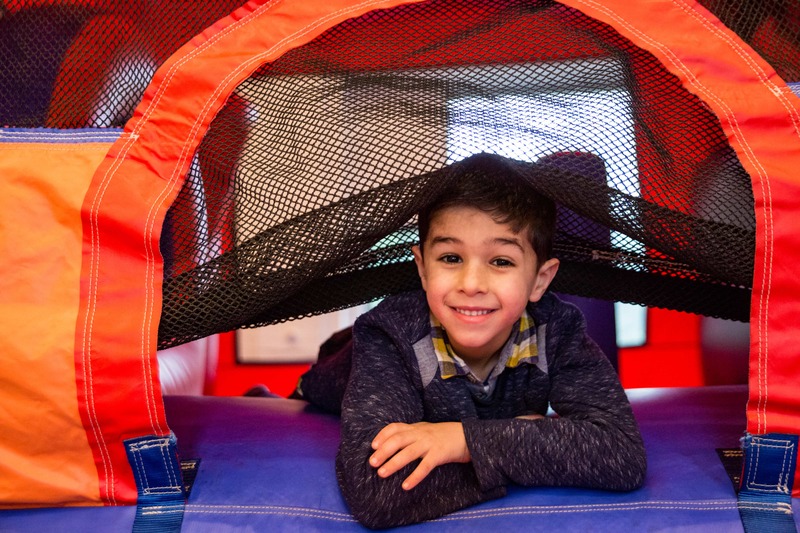 Rabbi Libman’s commitment to ensuring your child’s safety and happiness throughout the program, as well as his innovative ideas, and detail oriented organizational skills will allow you peace of mind and relaxation, while your child revels on our spacious grounds. We are confident that your children will have a great and memorable time under the direction of Rabbi Dovid Libman. We look are honored to have the Libman family join our program. We are also please to welcome Mrs. Hadassah (Rubin) Stauber to our program. Mrs. Hadassah (Rubin) Stauber has been leading children’s programs in one capacity or another for the past 20+ years. She has worked as the program director for Camp Sternberg’s Campus program for the past 15 years, a position she is still filling currently. A mother of five and resident of Clifton, NJ, Hadassah is a speech therapist during the year, whose goal as a program director is to make sure the campers have an enjoyable and fun filled experience in a safe environment where they grow in their confidence and interpersonal relationships. 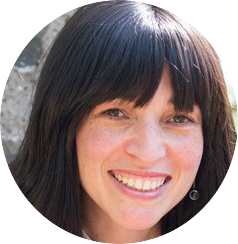 Her experience, (this will be third Pesach program daycamp she will be running), and expertise will ensure that your children are eager to attend daycamp each day and that you are are confident leaving them in the staff’s care. Staff Supervision available during Children’s Dinner.